Posted by VANESSA SEEGER in Blog. 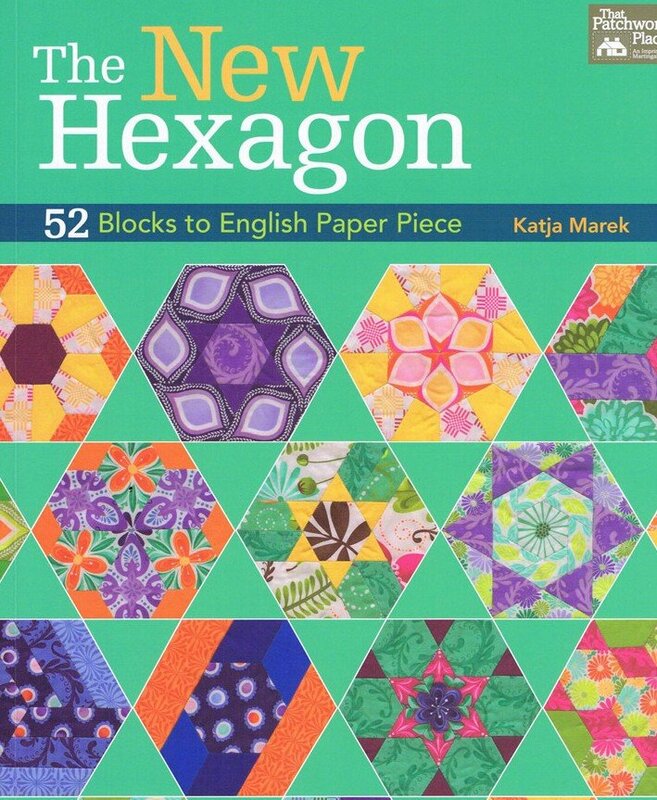 Melissa is the crafter among us at the Law Library so it’s no surprise that her current reading list includes The New Hexagon, by Katja Marek. This book teaches the art of English paper piecing, or using paper to stabilize pieces of fabric before sewing them together. A quick look at the contents of this book reveals some pretty fun looking patterns like the Hexalicious wall quilt, the Rain chain nursery quilt and the Kaffeeklatsch mug rug. Check out the link to the Public Library of Cincinnati and Hamilton County for more information!